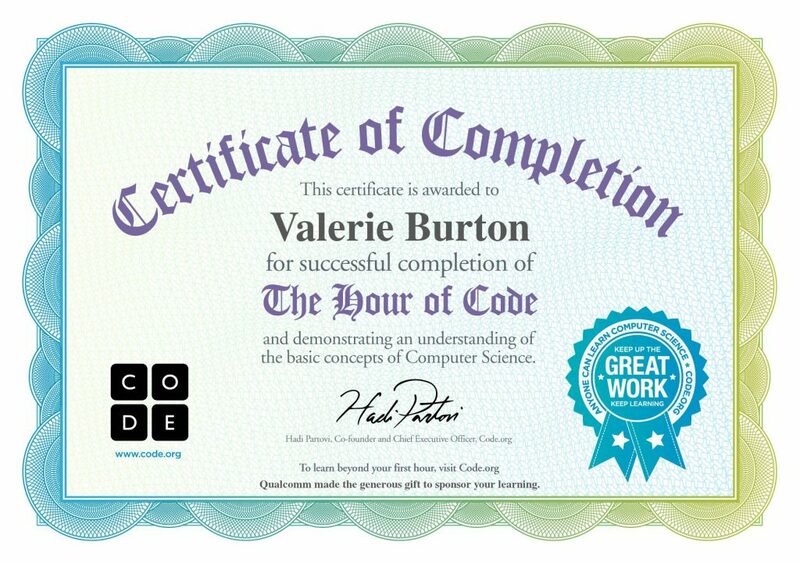 I have just spent the last 2 hours on Code.org completing the App Lab Unit in honor of this year’s Hour of Code. 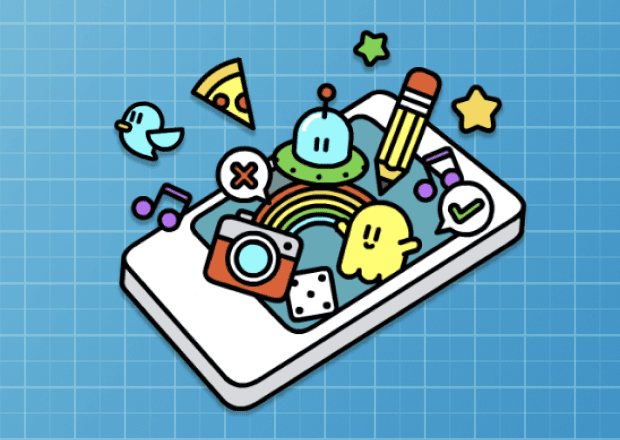 The unit has mini lessons (levels) that begin with an explanation video, an application assignment and a self-checking “run” and check it step. The site guides you through the steps required to create your practice app before allowing you to tweak and change it up to your liking. 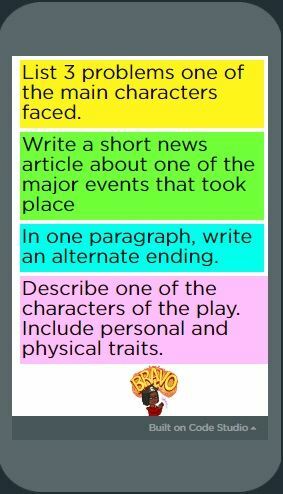 I chose to create a Choose your assignment adventure. It is something that will allow them to take an adventure into learning by blindly selecting their assignments. 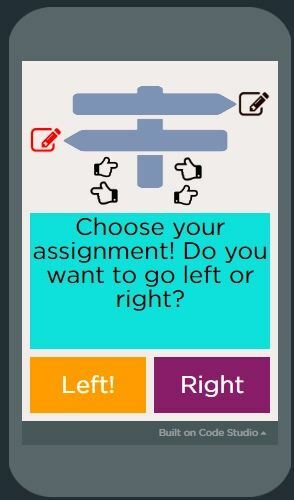 After reading the text, my students would choose to either go right or left for their assignment tasks. My app is not class ready but I am pleased with the results of my work. 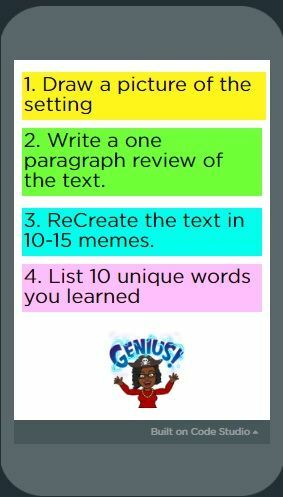 I spent a couple of hours working (I played the role of student and viewed all videos and followed all directions) and I created something that can be used and shared. 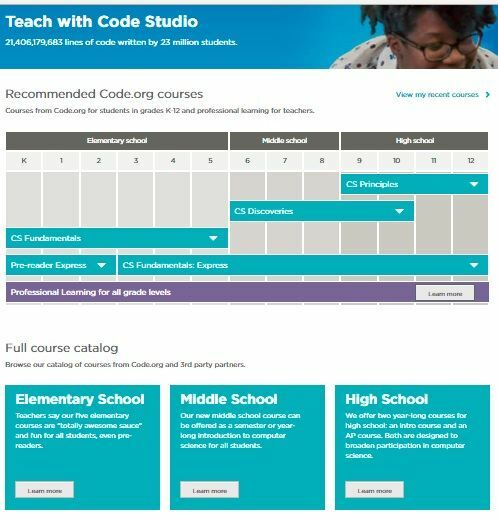 There is still time for you and your students to check out the many resources that can be found on Code.org. Click to see the many Hour of Code suggestions. 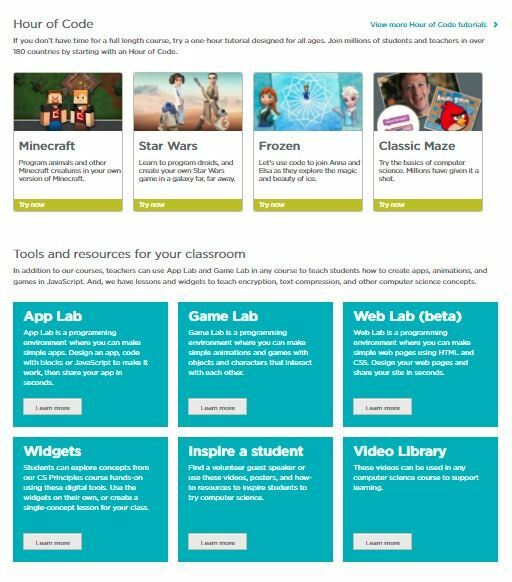 Click here to check out the many FREE COURSES for your class. 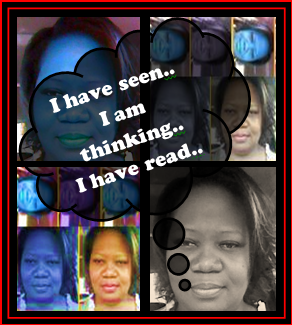 Posted on December 7, 2017 by Ms. B.. This entry was posted in Blogging, Web and Wiki Tools. Bookmark the permalink.